Nipsey Hussle’s murder suspect is still on the loose, but cops are closing in. 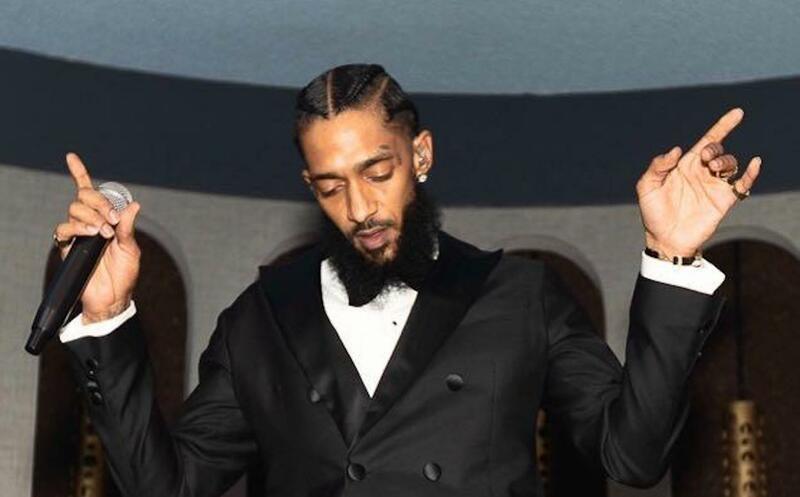 The LAPD has confirmed that they identified the suspect in Nipsey Hussle’s murder and he is someone who the rapper knows personally. 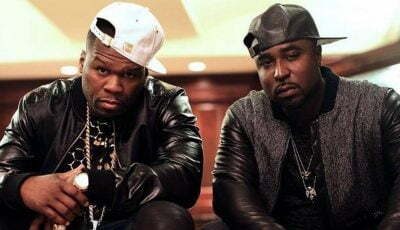 On Monday, law enforcement sources told the New York Daily News that homicide detectives are pursuing a suspect who the late rapper is affiliated with personally. Nipsey was shot six times outside his Marathon Clothing store on the South side of Los Angeles on Sunday. He later died from his wounds which include a gunshot to the head. LAPD previously ruled the killing as gang-related because of Nipsey Hussle‘s previous gang affiliation, but sources are saying that his murder doesn’t appear to be gang-related and maybe a personal matter that resulted in his death. TMZ also posted surveillance video which captured the shooting incident which took placed in broad daylight on Sunday. The short video shows a man walking up to the vicinity of the store and started shooting. A few men who were there with Nipsey ran away from the scene when the gunfire started, and you can see at least one man fell to the ground. The shooting itself is hard to make out given that the camera was at a distant and cars were blocking the actual murder scene. The footage also shows that there were plenty of eyewitnesses to the murder. Los Angeles police have yet to make an arrest but are closing in on a primary suspect, and they’re saying that Nipsey Hussle maybe familiar with his killer. This doesn’t make any sense! My spirit is shaken by this! Dear God may His spirit Rest In Peace and May You grant divine comfort to all his loved ones! ?? ?